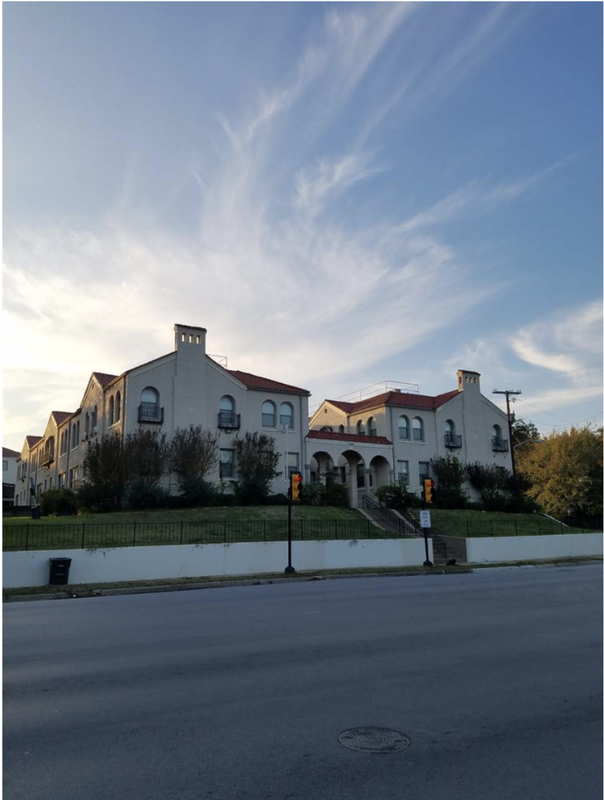 Located in the heart of Fort Worth just one block South of the world-class Fort Worth Zoo, the Casa Grande Apartments are a small charming set of apartments just minutes away from downtown Fort Worth, Texas. With just 20 units in the complex, Casa Grande offers a unique living experience filled with the perfect amenities (like free high speed internet and original hardwood floors) and friendly neighbors all within one of the safest neighborhoods of DFW. At just a 10-minute walk from campus, local eateries and the shops at University Village, Casa Grande is the perfect apartment complex for local college students, young adults and budding families looking to enroll in Tanglewood School District. As privately-owned apartment buildings, the Casa Grande Apartments are newly remodeled and combine the appeal of affordable rates, available covered parking, a pet-friendly environment, and on-site property management, all to make sure your apartment unit feels like home. To schedule your walk-through or to receive more information, please contact our property manager. The two unit options at Casa Grande are single bedroom and two bedroom apartments. Click on the apartment numbers below to view photos and amenity details of the available units. For more information on how you can rent an apartment at Casa Grande, please connect with property management using the contact form below. To connect with Casa Grande Apartment Management, please fill out the form below with your message/request and contact information and we'll get back to you soon! If you're needing further assistance with a maintenance request or emergency, please call your property manager on the grounds.